Jared Leto bought a former military training center and turned it into housing. He is an actor, director and singer – and has just moved into a new house. 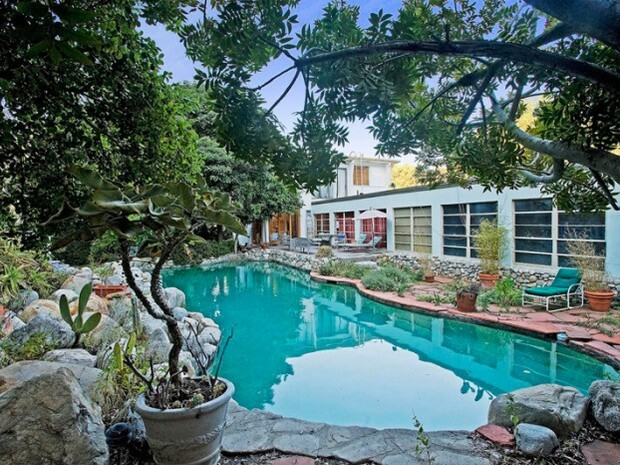 In Laurel Canyon, the metropolitan area of Los Angeles, California. 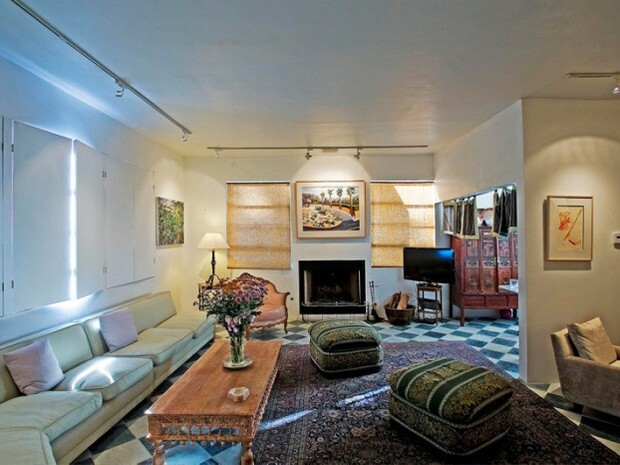 This is one of 10 living rooms of the property. But it is misleading to think that the place is like the mansions of Hollywood stars. The place is simple but stylish, like the owner. The property was a former studio of military records between the years 1940 and 1950. It was on site, detail, that filmmakers and photographers guideposts taught the US military to advertise. The garden has plenty of trees and has a lovely pool. With plenty of room, the house has no less than 8 bedrooms, 10 living rooms, 3 kitchens and 12 bathrooms. 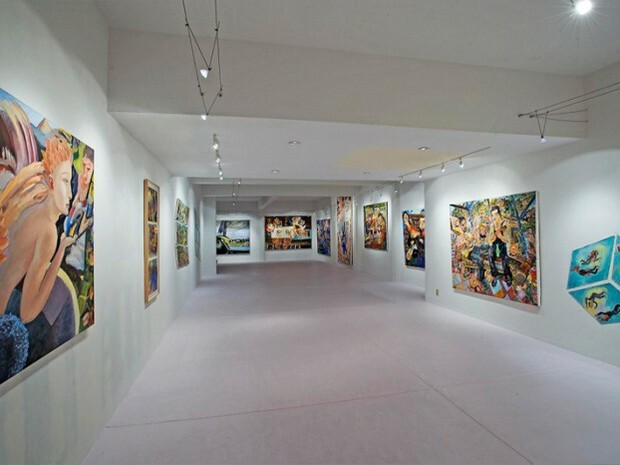 In one of the rooms, Jared Leto turned into an art gallery. In one room, he keeps his valuable works of art. The Oscar winner and the Best Supporting Actor Golden Globe for the ‘Rayon’ role in the film Dallas Buyers Club, paid $5 million to have a home sweet home.